Night Drive claim to be much more than a band. If you open their Facebook page, you’ll read that these two boys from Texas are in fact ‘2 secret agents sent out to recalibrate the future of electro pop.’ I’m not too sure about the revolutionary character of their work, but truth is I am pretty addicted to “Position I”, their first EP. With assumed influence from Brian Eno, New Order, OMD, The Knife and LCD Soundsystem, among others, Night Drive present a danceable (yet introspective) electro pop that looks very promising. 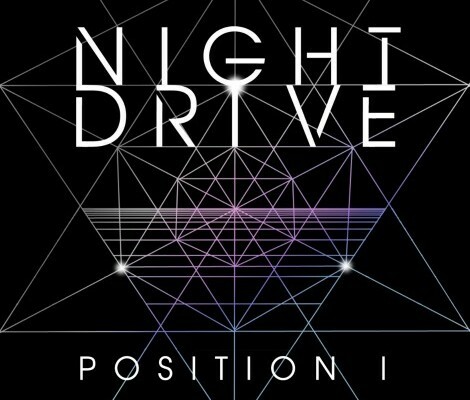 Personally, I would put this EP next to Kavinsky’s work on my shelf – maybe because of the fact that they both make me want to drive and they both point to cinematic universes in my mind! “Position I” is now available on Bandcamp and you can name your price, so give it a good listen!